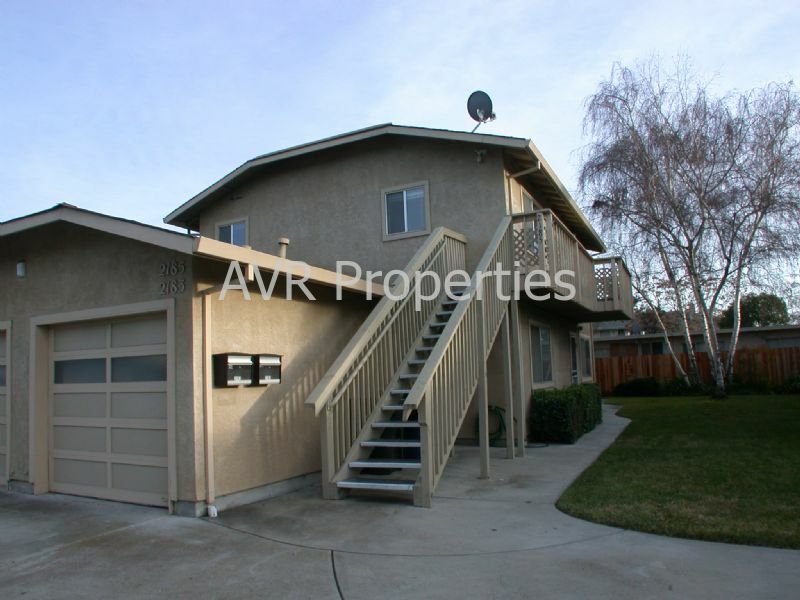 Residential Rental Listing 2 bed 2 bath in Livermore, CA. Occupied home. Please do not trespass or disturb occupants. Available mid May. Fabulous floor plan! This is the upstairs half of a duplex with a private one car garage. Located walking distance to downtown and to shopping. From the front door, you will step into the large open living room, straight across is the dining room and kitchen. There is a bedroom and bathroom on the left and a bedroom and bathroom on the right. Indoor washer and dryer hook ups. This is a cat negotiable home. Sorry, not a section 8 property. Prices, conditions and availability are subject to change without notice.